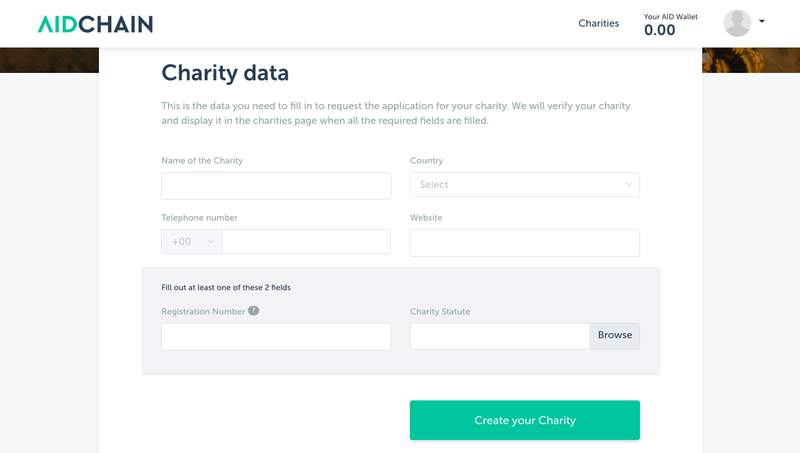 The first quarter of 2018 has drawn to an end and, as promised, we are releasing the beta of AIDChain with functionalities including the ability for charities to register and get verified as well as being able to receive donations in AidCoin. This beta release is a first step towards further improvements which are poised to transform charitable giving. We’re glad to share what has been developed over the last couple of months. 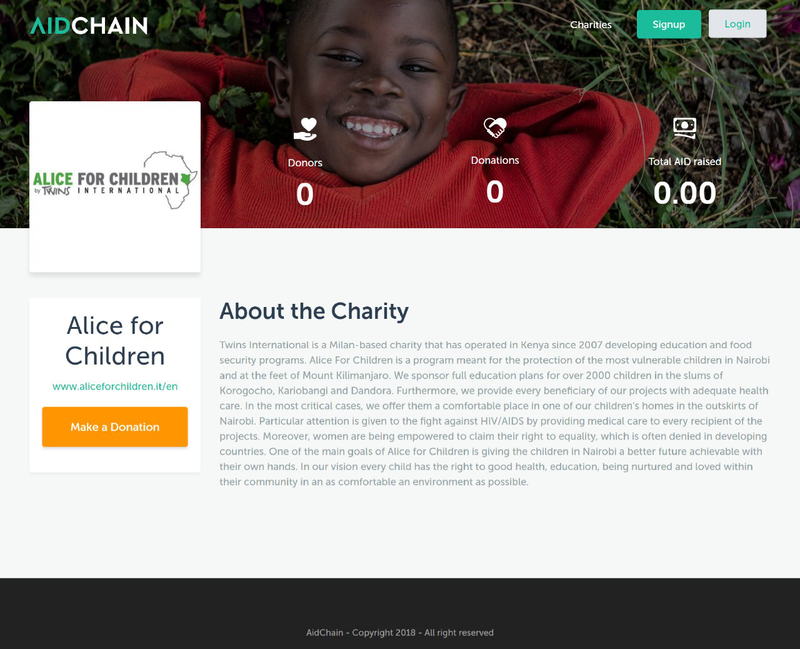 For those who haven’t read our Whitepaper, AIDChain is going to be the platform that will allow users to make and track donations in addition to other features including connecting with charities worldwide and finding meaningful and interesting projects. 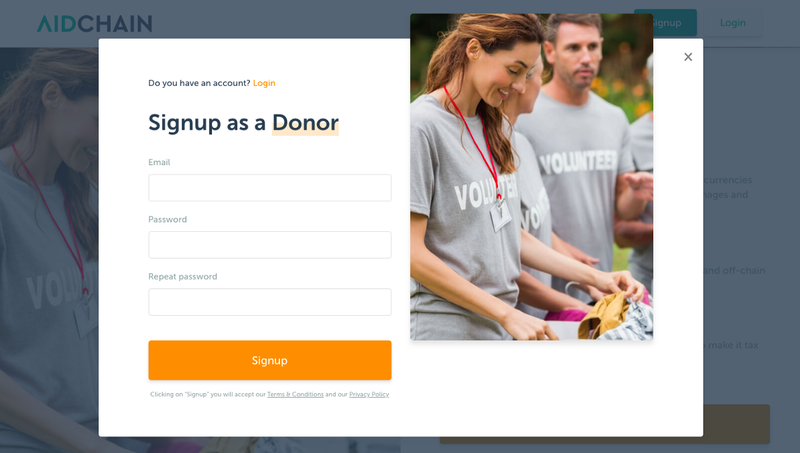 Moreover, donors can also create a charity by filling in all the details and getting verified. 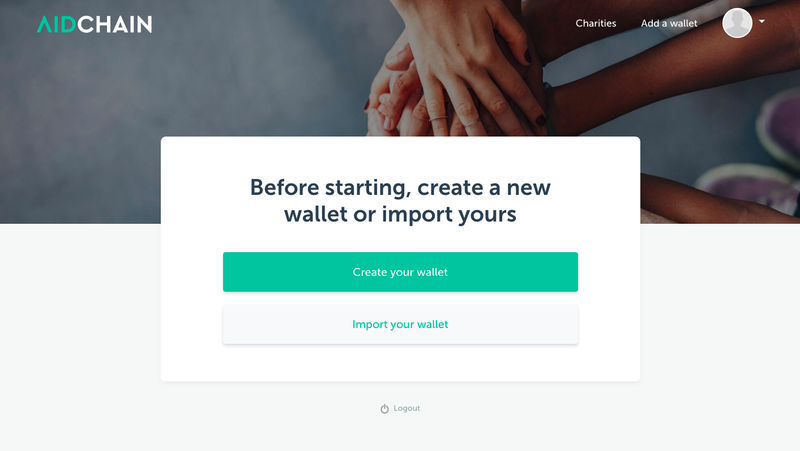 As we release the beta, we are also working on AIDPay, the embeddable widget that will enable charities, crowdfunding websites and other fundraisers to easily collect donations in top cryptocurrencies right on their websites. 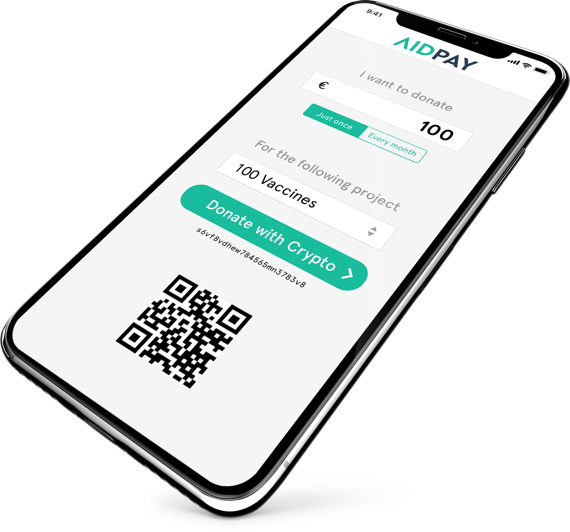 With AIDPay fundraisers won’t have to arrange the whole process of raising crypto themselves nor manage different crypto wallets as all donations flowing through AIDPay will be automatically converted into AidCoins. This will also mitigate the risks of price fluctuations of other cryptocurrencies that were not specially designed for the charity sector thus enabling many more fundraisers to smoothly enter the crypto world. We feel blessed to be able to develop these solutions and we always keep in mind that it was our community who has allowed us to launch this amazing project. That’s why we really hope you’ll test what we’ve developed so far and share your opinion. 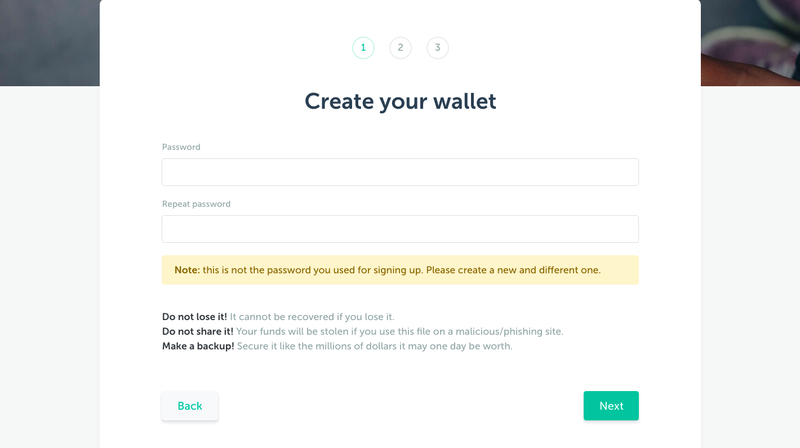 This is key so we can improve the next versions of AIDChain and live up to your expectations. 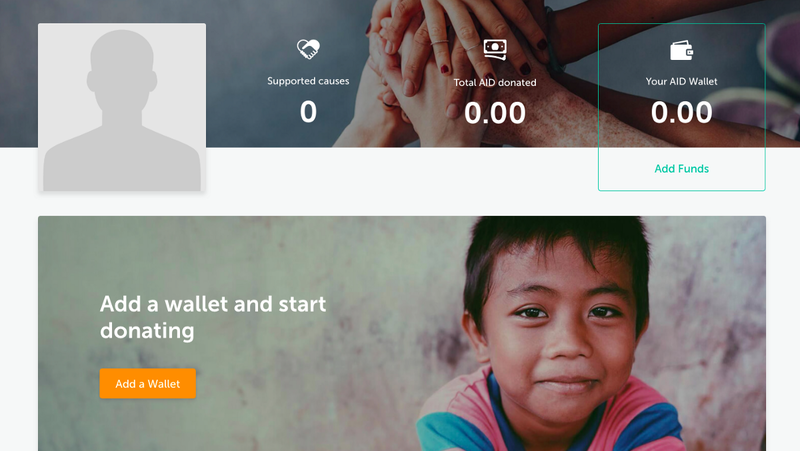 Even though the biggest fundraising campaigns will be launched in Q2 together with the AIDPay, we already have 2 signed up charities: Alice for Children, about whom we’ve already written in this post, and Laureus Foundation, a major international foundation, one of the partners of our founding company, CharityStars. 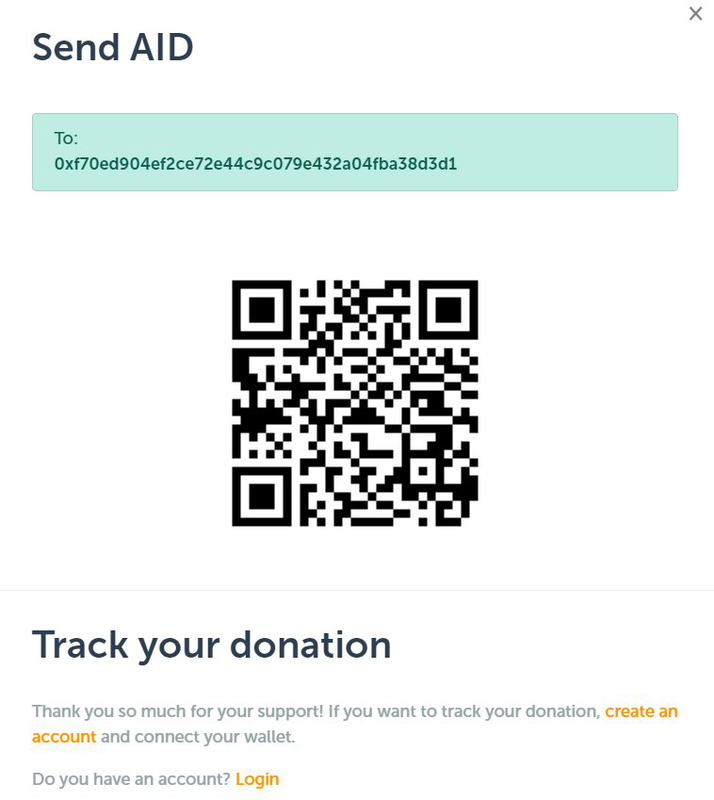 So don’t miss the chance and be the first to send a trackable donation through AIDChain! Take a quick look at the Roadmap to see where AidCoin stands right now. Don’t miss the important updates. Connect with the community on Telegram, Twitter and Facebook. Follow our Telegram announcement channel and Medium. Subscribe to the newsletter on our website https://www.aidcoin.co to be the first to hear the good news!